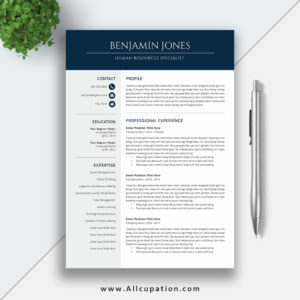 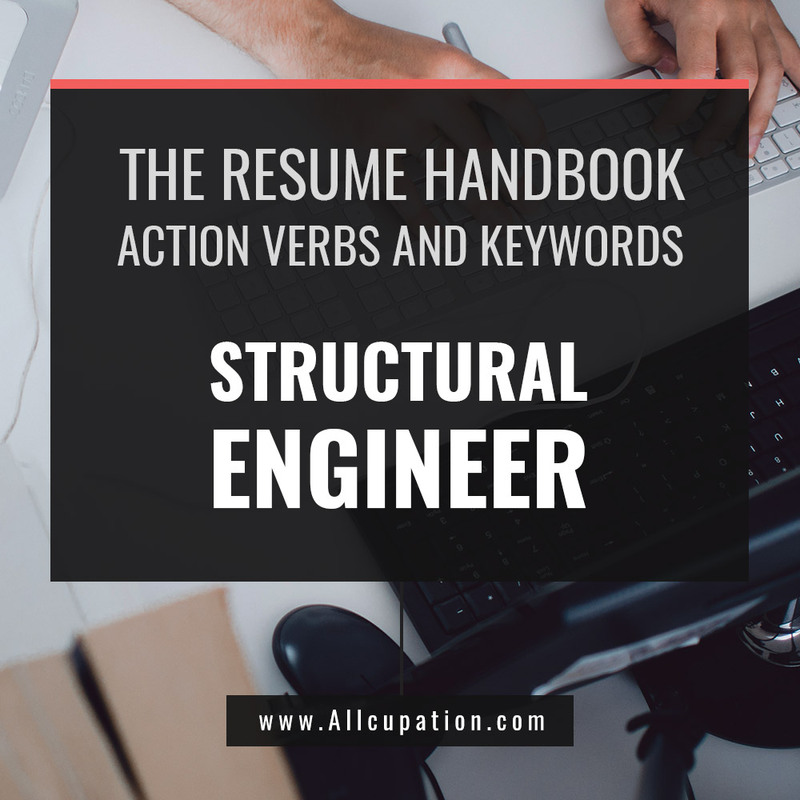 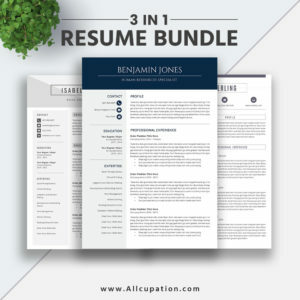 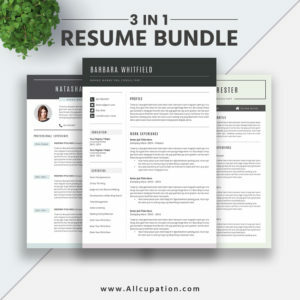 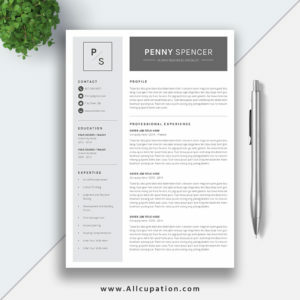 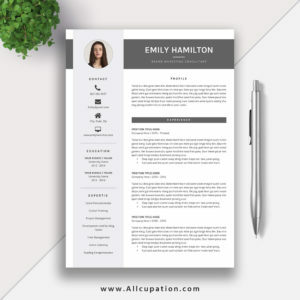 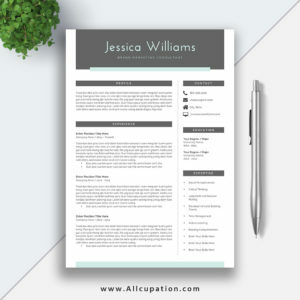 Allcupation.com: Below is the complete list of powerful action verbs & keywords to assist you in describing your competencies, working experiences, skill set and achievements in your Structural Engineer resume & professional profile. 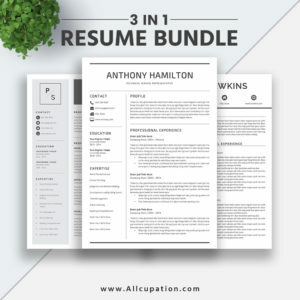 You can write outstanding Structural Engineer resume and cover letter by using The Resume Handbook. 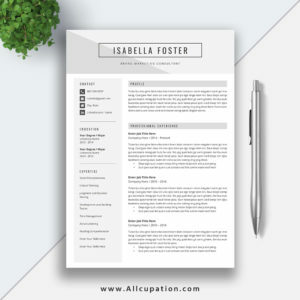 Please keep in mind that your resume and cover letter must be clear, concise and 100% error free. 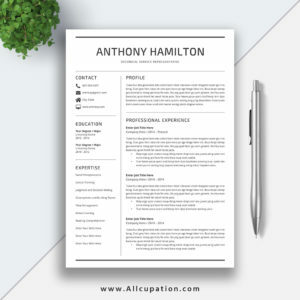 Please pay close attention to detail through grammar, spelling and punctuation.